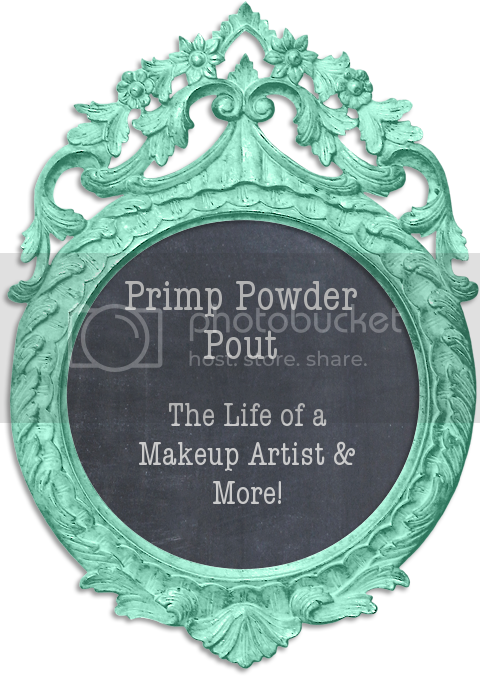 Primp Powder Pout - a Make-Up Artist's Life: Halloween - Scary, Deranged, Evil, Insane, Crazy Clown make up! 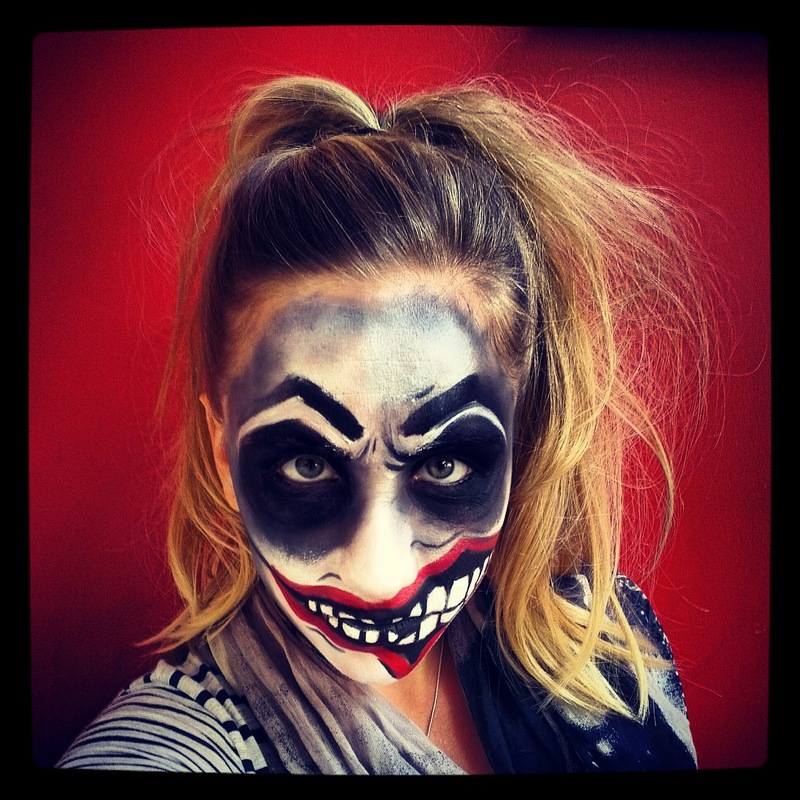 Halloween - Scary, Deranged, Evil, Insane, Crazy Clown make up! We are inching closer and closer to Halloween and I have pushed the boat out a bit and dabbled in a bit more crazy Halloween makeup! 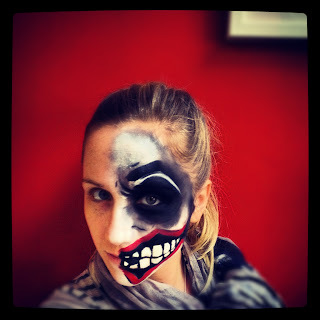 This one was inspired by an image I saw on Pinterest and I thought I would do a tutorial for it.